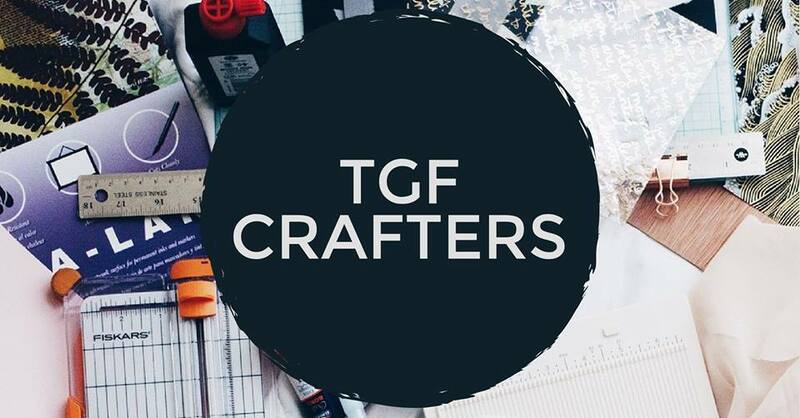 CALLING ALL TGF LADIES! Bring a project (or just some great conversation) and a friend, and enjoy some quality girl time at Tangible Grace. We meet at Tangible Grace from 6:30-8:30 p.m. in the Youth Room.